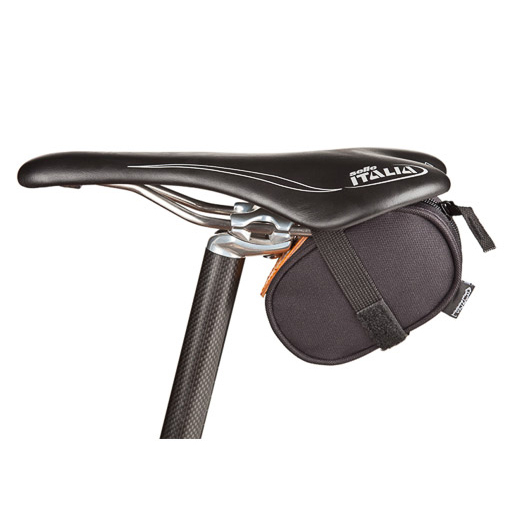 When it comes to bringing your riding essentials with you on your bike, nothing beats a saddle bag. 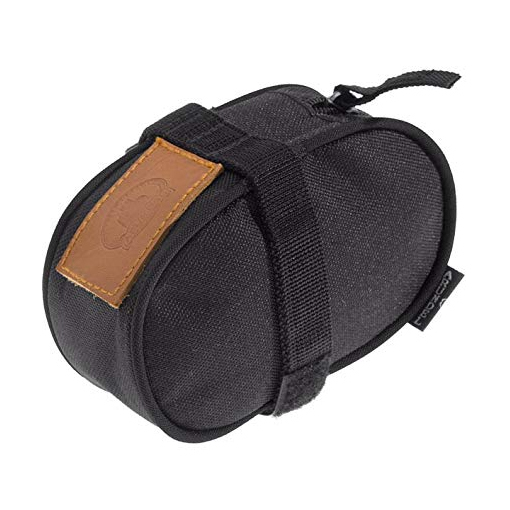 The Arundel Dual Saddle Bag mounts underneath your saddle and is large enough to carry two road inner tubes, two CO2 cartridges, and an inflator. The benefits of carrying multiple inner tubes are that you never know when you're going to have a bad ride with multiple flats.